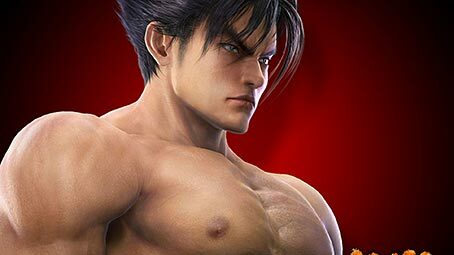 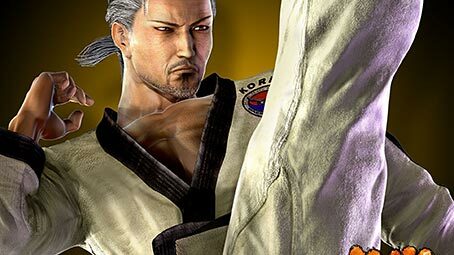 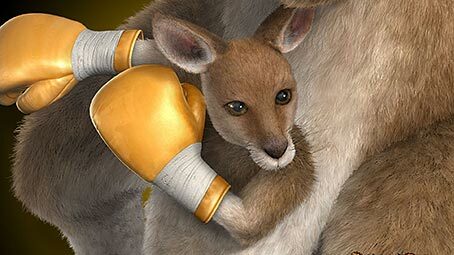 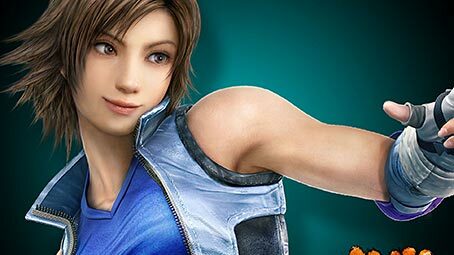 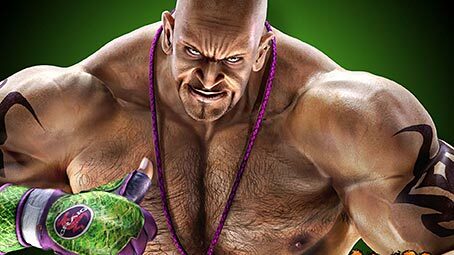 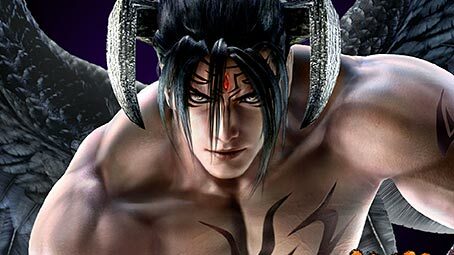 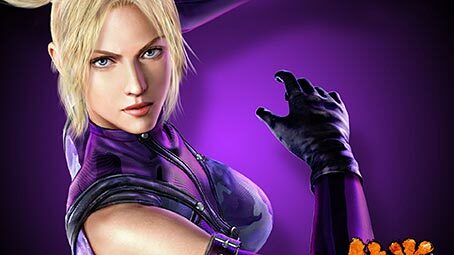 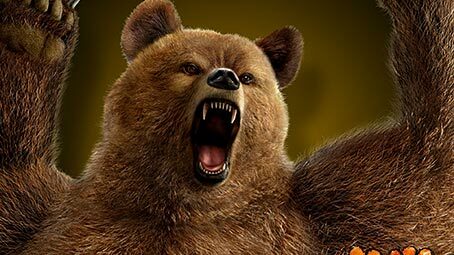 Tekken Theme Pack is a collection of 38 Images HD Tekken-themed wallpapers. 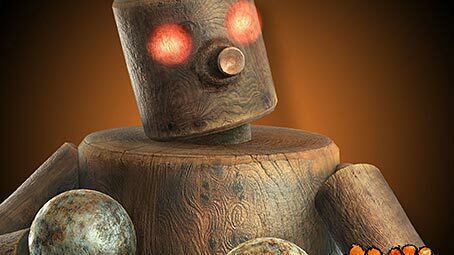 Although this wallpaper pack doesn’t change the looks of your interface, it contains some beautiful images for your Desktop. 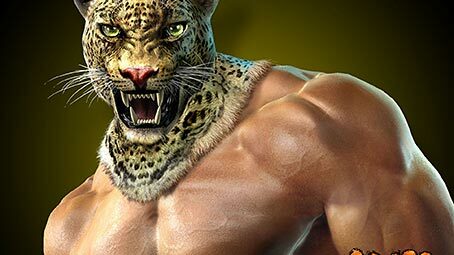 So, if you don’t want to bother with finding a perfect Tekken wallpaper for your Desktop, you can download this pack, and have the theme pack do the job for you. 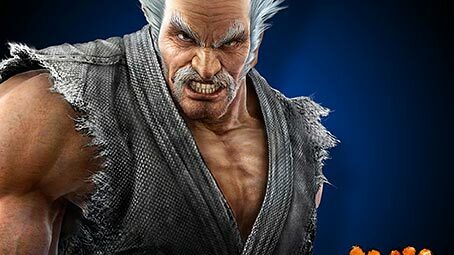 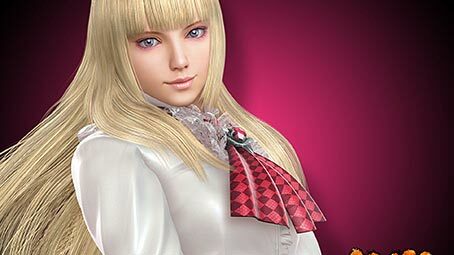 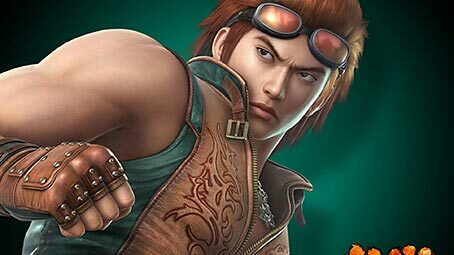 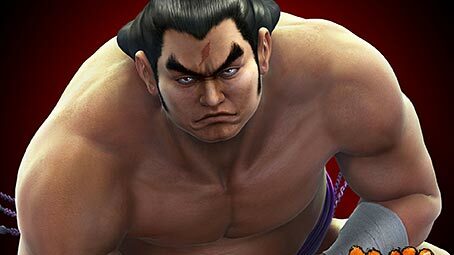 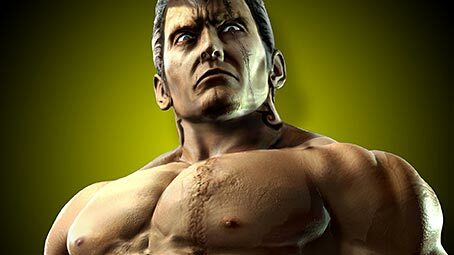 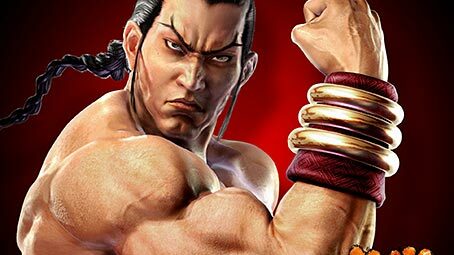 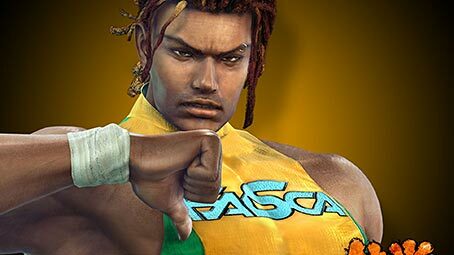 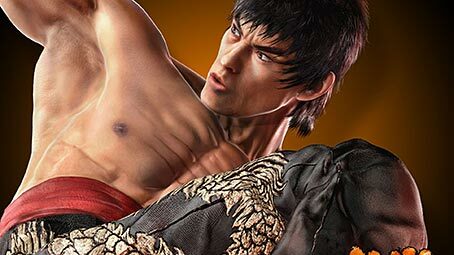 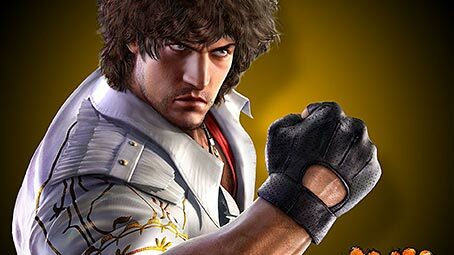 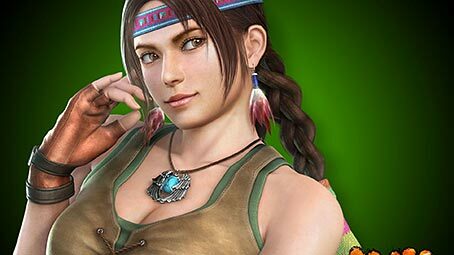 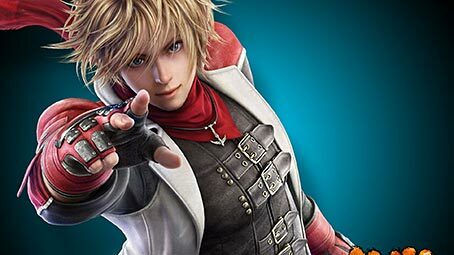 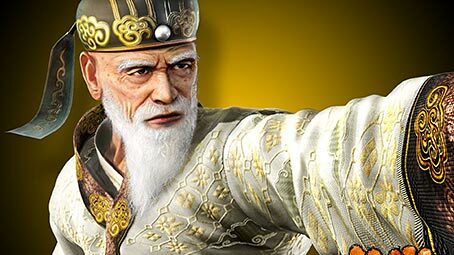 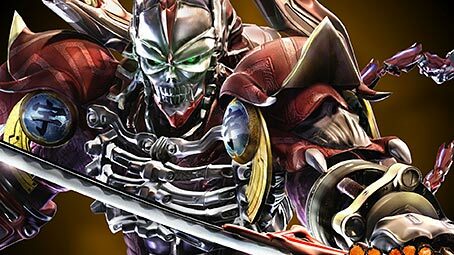 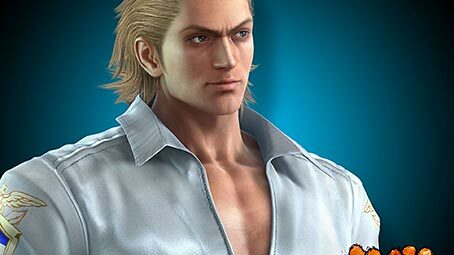 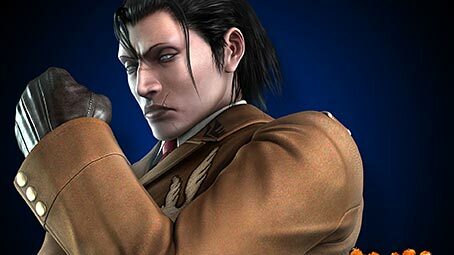 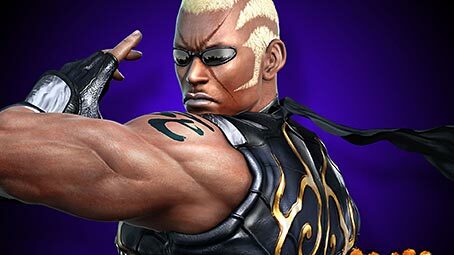 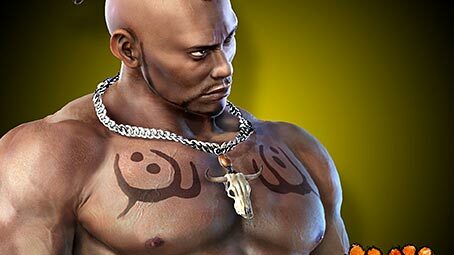 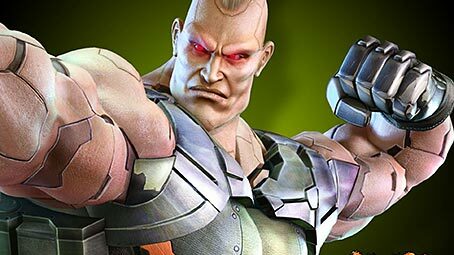 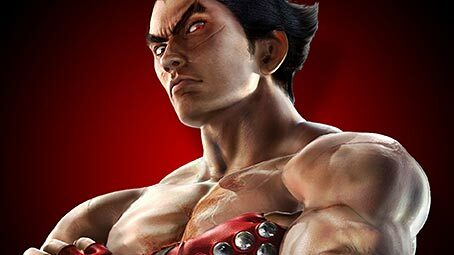 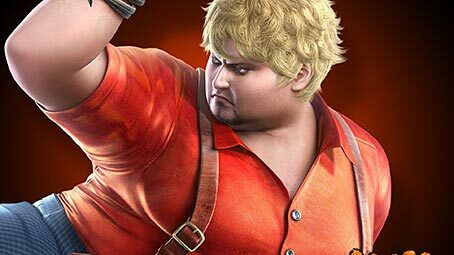 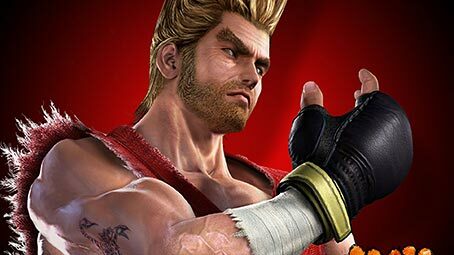 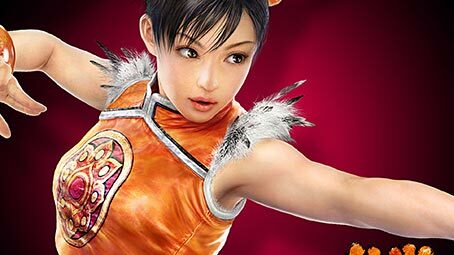 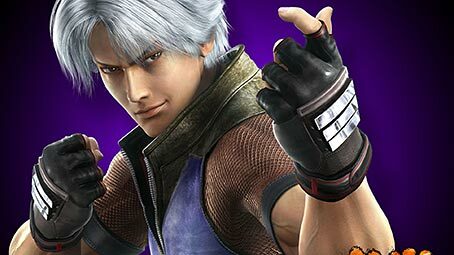 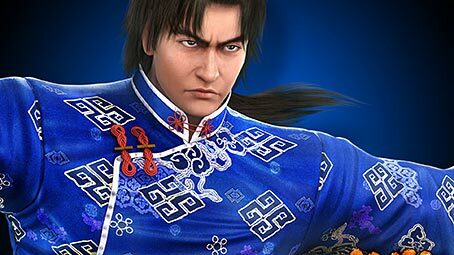 Tekken Theme Pack is available for free, and you can download it from this link.